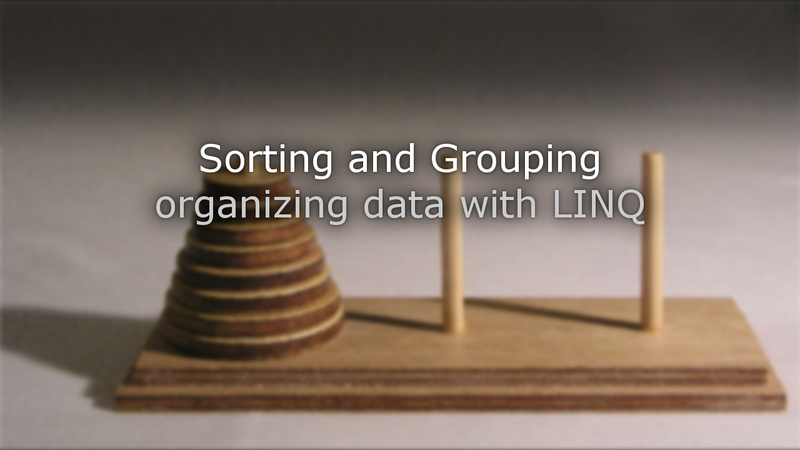 Last week we talked about LINQ, its usefulness, and how to write our own methods to make it even more powerful. Today, I want to look at another couple of methods that I have found handy in a number of different situations. 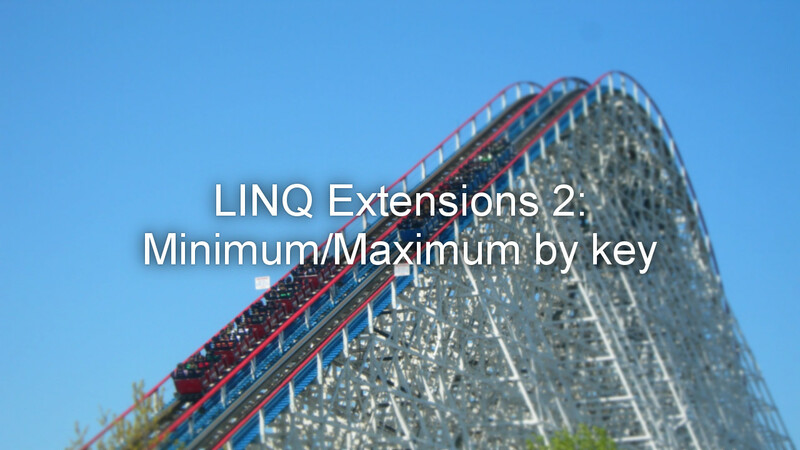 We will look at how to extract the maximum or minimum element of a list by a given key or selector. 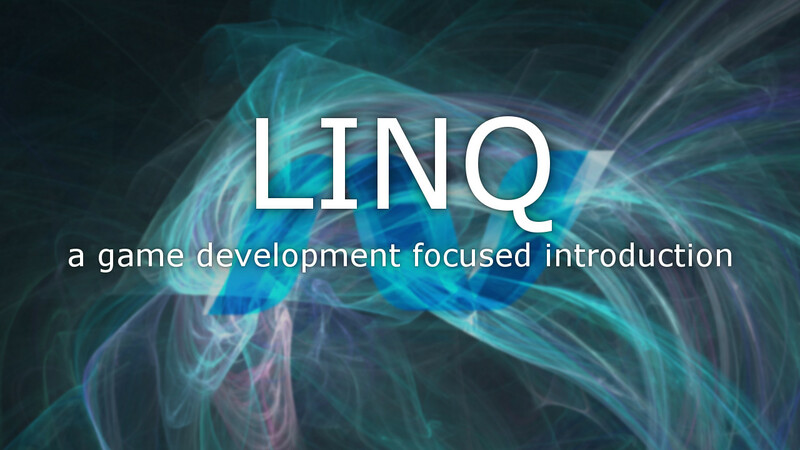 LINQ (Language Integrated Query) is one of the most powerful features of modern .NET. 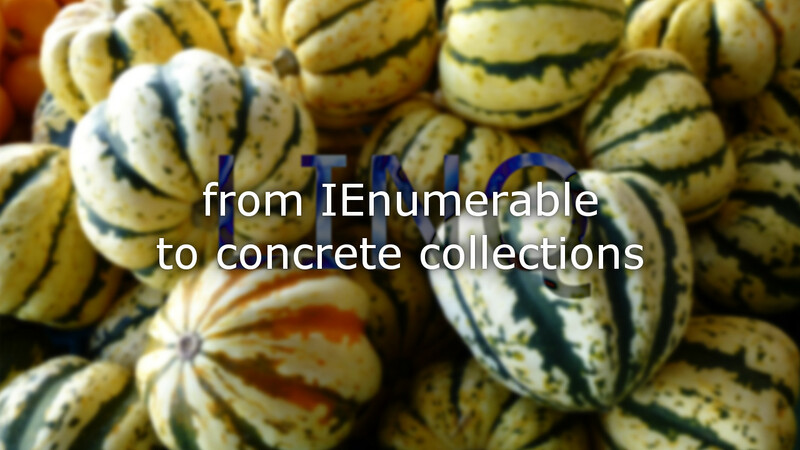 Powered by generics, lambda expressions, method chaining, extension methods, and deferred execution it allows to write extremely concise code when dealing with collections. 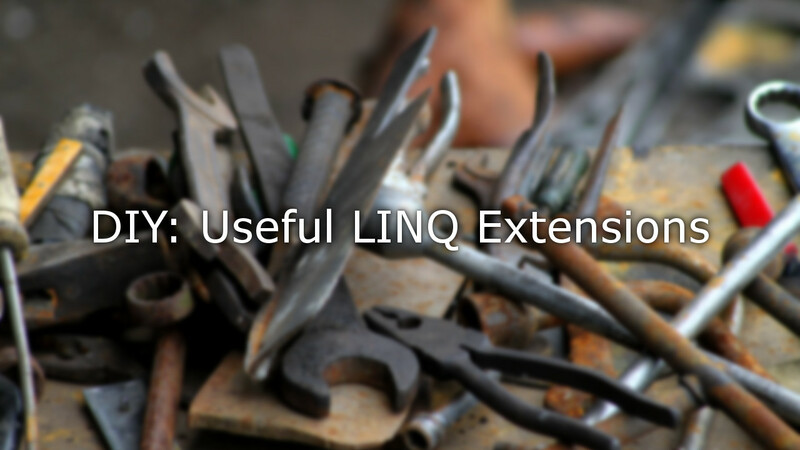 In this post we will look some useful LINQ extensions I have written over the years to make my work with LINQ even easier and quicker, and help me simplify my code. In object-oriented code bases, we tend to express most of not all of our data in highly semantic and contextual ways – that is, we use classes that contain both data and behaviour, and often even more information through inheritance, attributes, and more. However, sometimes we need to extract the data contained in these types – for example for sending network messages, or saving to disk. 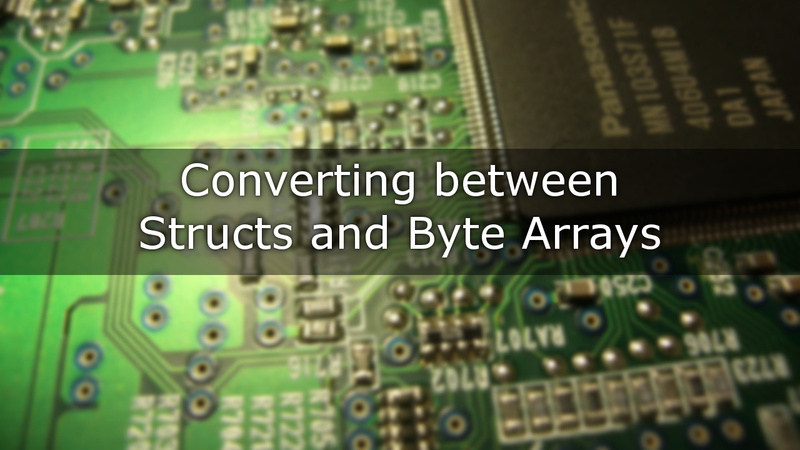 In this post we will look into converting between structs and byte arrays, to make exactly this possible. We will compare different ways of doing so, and analyse them for performance and easy of use. 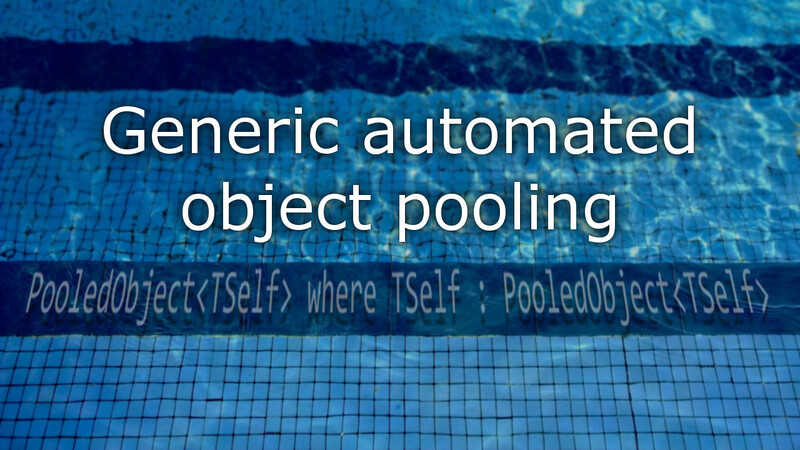 In last week’s post we saw how we can use IDisposable and finalizers to automate our previously developed generic object pooling. 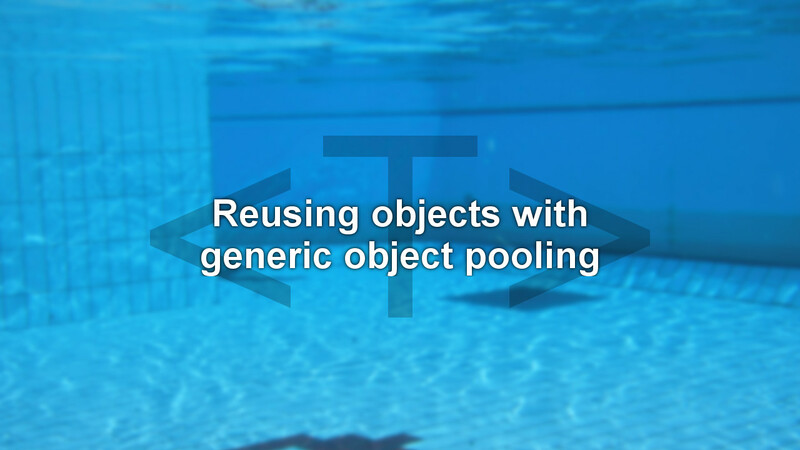 Today we will take a look at how to abstract further, and create a generic base class that can be used to handle the pooling of any number of objects. Over the last couple of months I’ve been working a lot with WPF (Windows Presentation Foundation), the popular user interface framework by Microsoft. Something that I noticed quite quickly is how expensive it can be to create WPF controls in code. 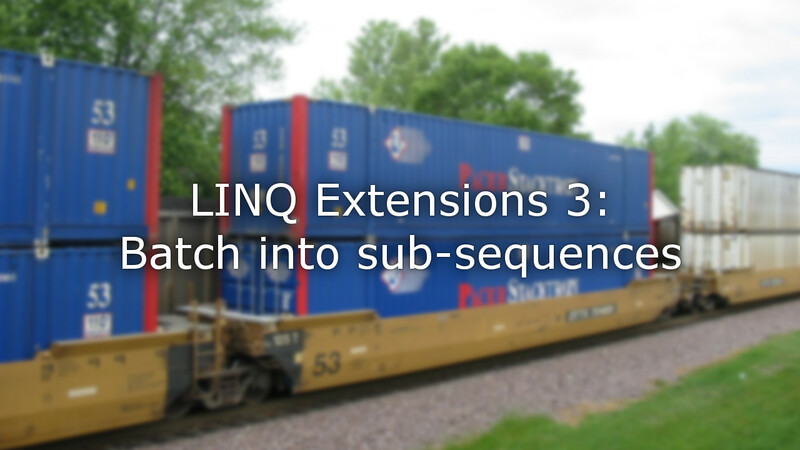 It could take up to several milliseconds to create a new interface element – even simple ones. The interface I was working on had to be very flexible and could change often however, which would cause it to freeze for noticeable durations regularly, which is unacceptable. 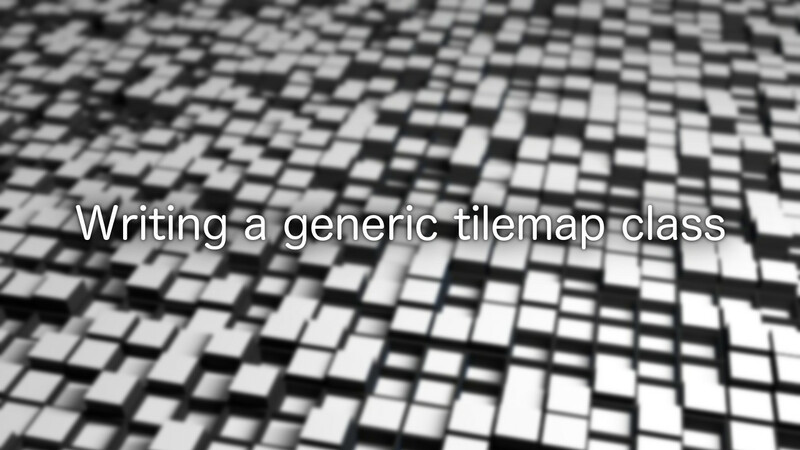 The way I solved that problem is by using object pools.